It belongs to the category of silicate mineral and its main component is Mg3(Si4O10)(OH)2. No fetid smell and no taste. 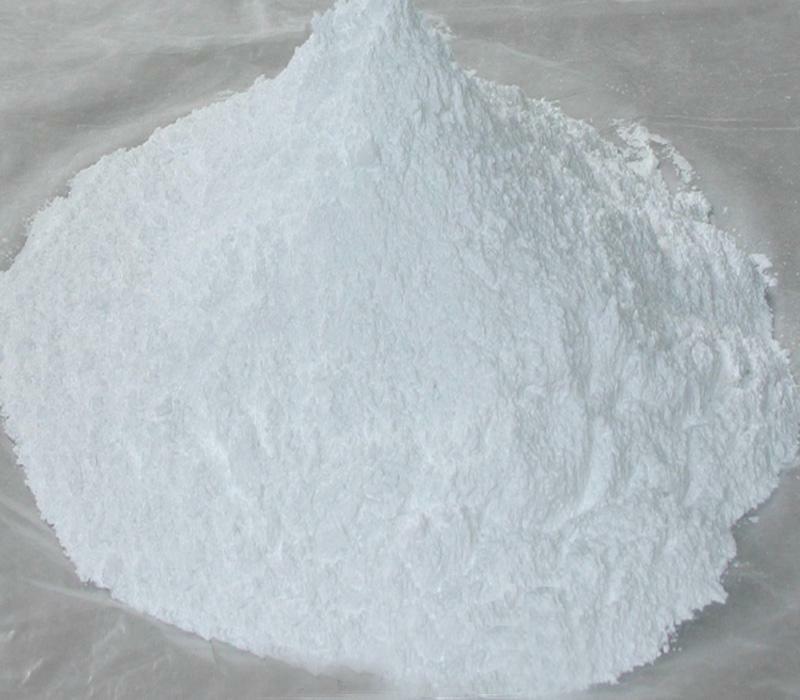 Nattiness, blue-whitish, smooth without impurity. Ground into powder or refined with water. Sweet, bland and cold; bladder, lung and stomach meridians entered. Induce diuresis to treat stranguria, clear heat and summer-heat, dispel dampness to promote wound healing for external application. It is cold in nature and acts for draining. It is good at clearing damp-heat in bladder to regulate water passage, so it is the essential herb for stranguria. For heat stranguria due to down-pour of damp-heat manifested as dysuria, scanty, deep dark and painful urine or anuresis, it is usually combined with the herbs of treating stranguria by clearing heat and inducing diuresis. For instance, it is combined with Mu Tong, Che Qian Zi and Qu Mai in Ba Zheng San from He Ji Ju Fang. For urolithic stranguria, it is usually combined with Hai Jin Sha, Jin Qian Cao and Shi Wei to strengthen the actions of treating stranguria by inducing diuresis and removing stone. For instance, it is combined with Shi Wei in Er Shi San from Xiao Er Wei Sheng Zong Wei Lun Fang (Complete Book of Pediatrics). It can not only drain dampness but also clear summer-heat, and is usually indicated for summer-damp and damp-warm disease. For restlessness and thirst, scanty and dark urine due to summer-heat, it is combined with Gan Cao such as in Liu Yi San from Shang Han Biao Ben (Manifestation and Root Causes of Cold-induced Disease). For headache, chill, heavy sensation of body and chest oppression due to the early stage of damp-warm syndrome or summer-warm syndrome with dampness, it is usually combined with the damp-resolving and Lung-qi-ventilating herbs. For instance, it is combined with Yi Yi Ren, Bai Kou Ren and Xing Ren in San Ren Tang from Wen Bing Tiao Bian. It can not only drain dampness to separate lucidity from turbidity but also clear heat and summer-heat. It is indicated for diarrhea due to summer-damp or damp-heat, and usually combined with the damp-draining and diarrhea-checking herbs such as Zhu Ling, Che Qian Zi and Yi Yi Ren to strengthen curative effect. It has the actions of clearing heat and dispelling dampness, promoting wound healing and relieving itching when externally applied. 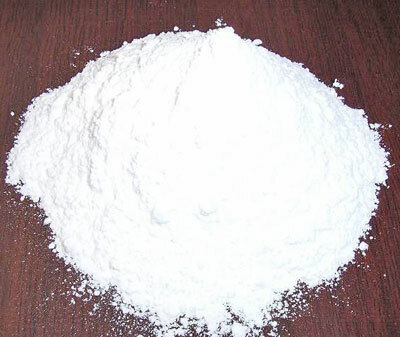 For eczema, it can be used alone or ground into powder with Ku Fan and Huang Bai for external application. For miliaria, it is usually combined with Bo He and Gan Cao to be ground into powder for external application. Decoct 10~20 g. It should be wrapped decocted. Proper dose is for external application.